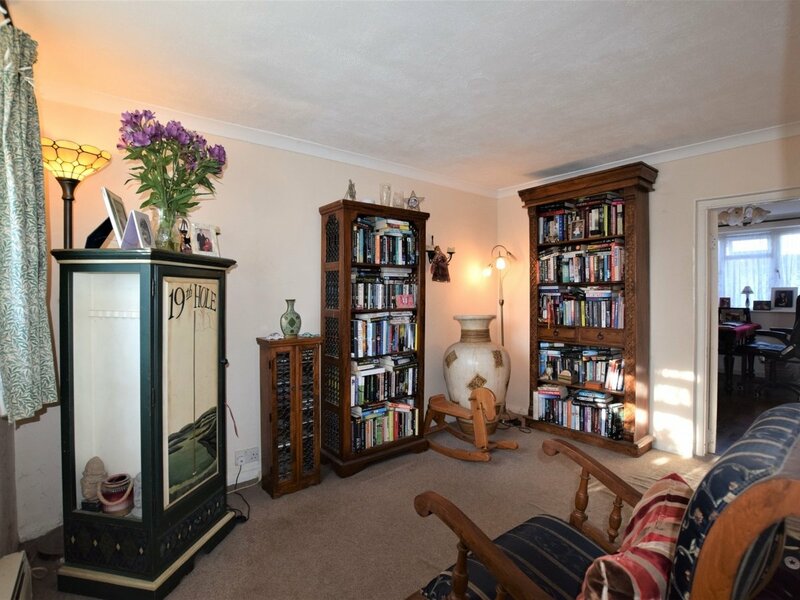 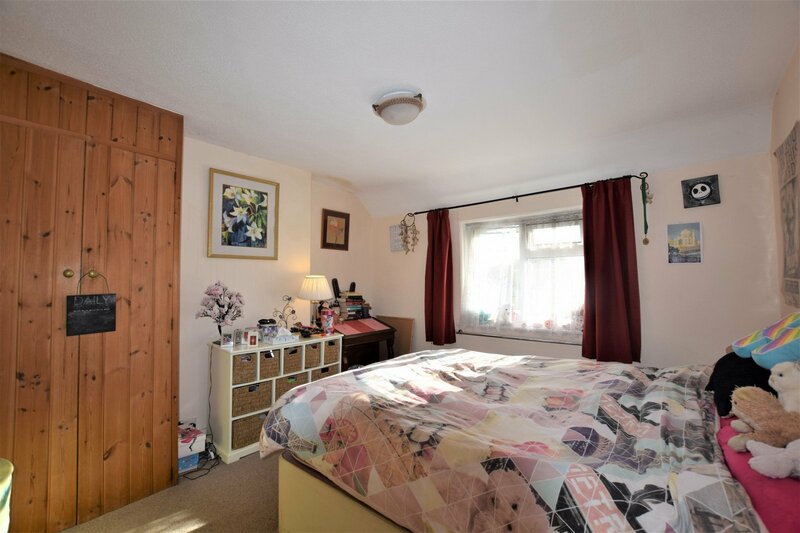 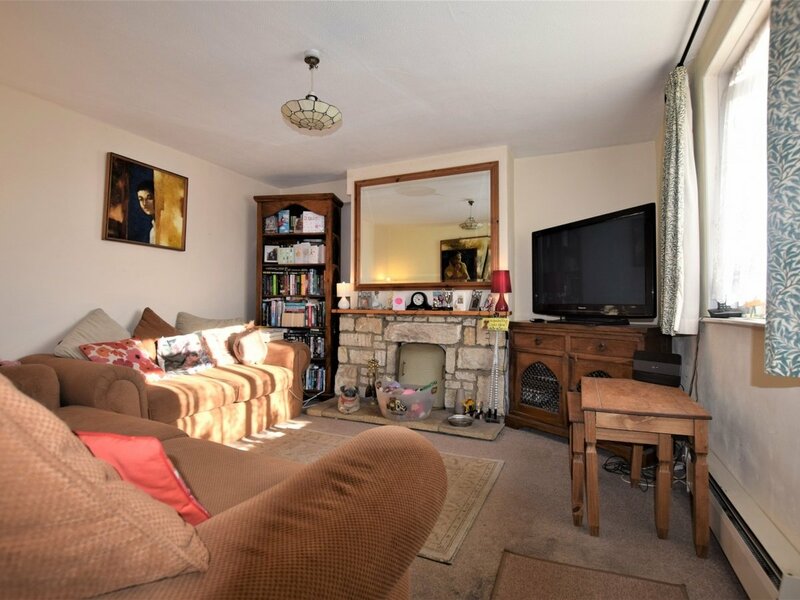 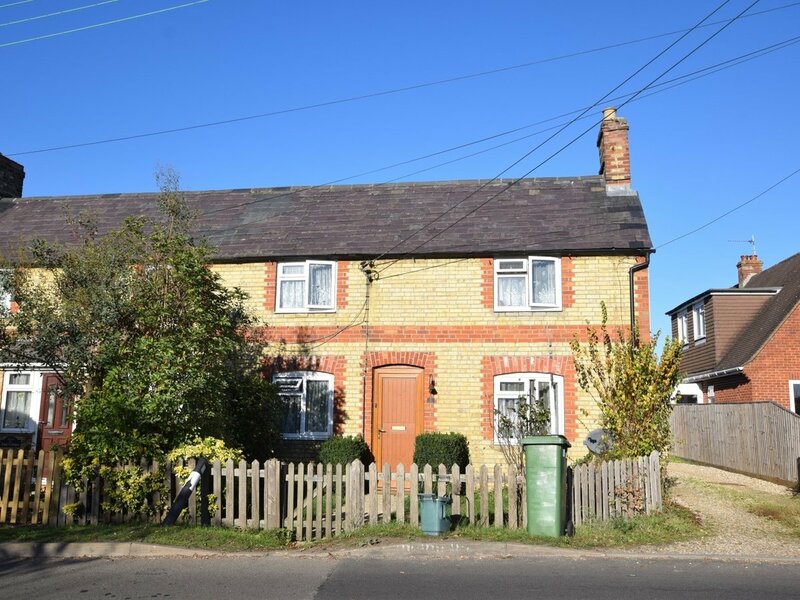 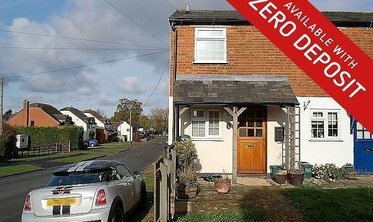 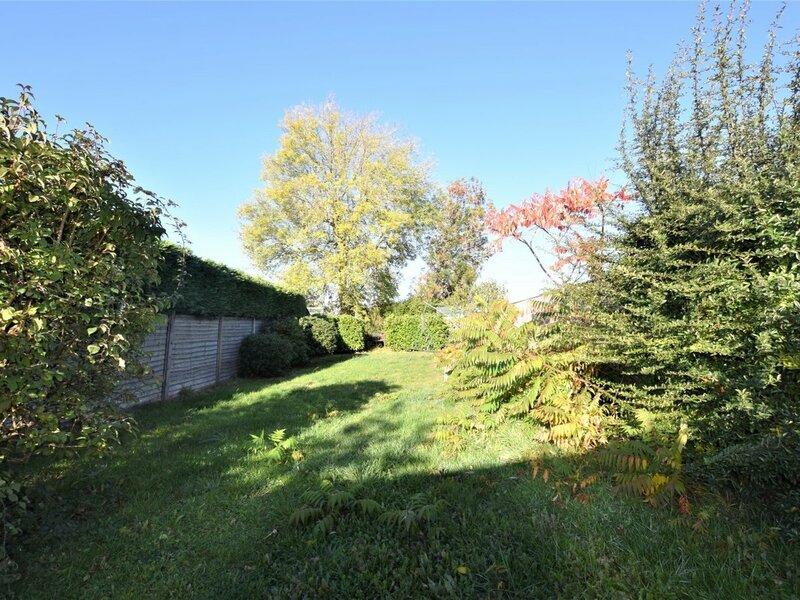 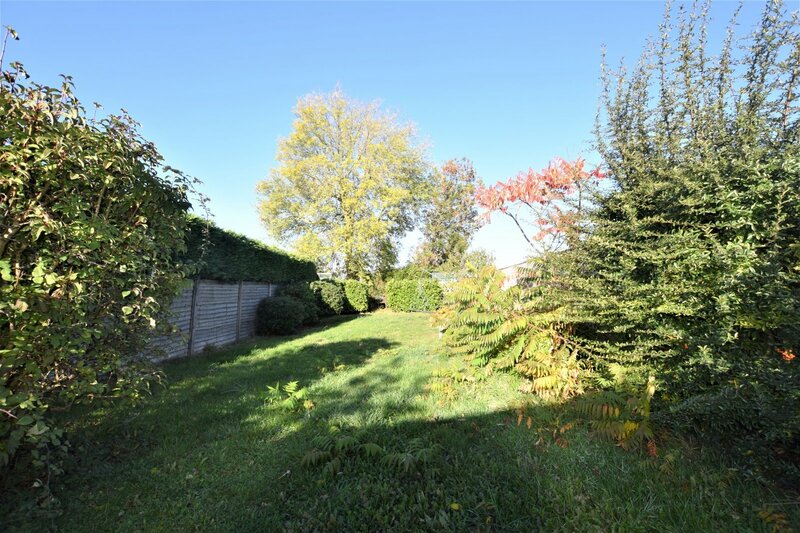 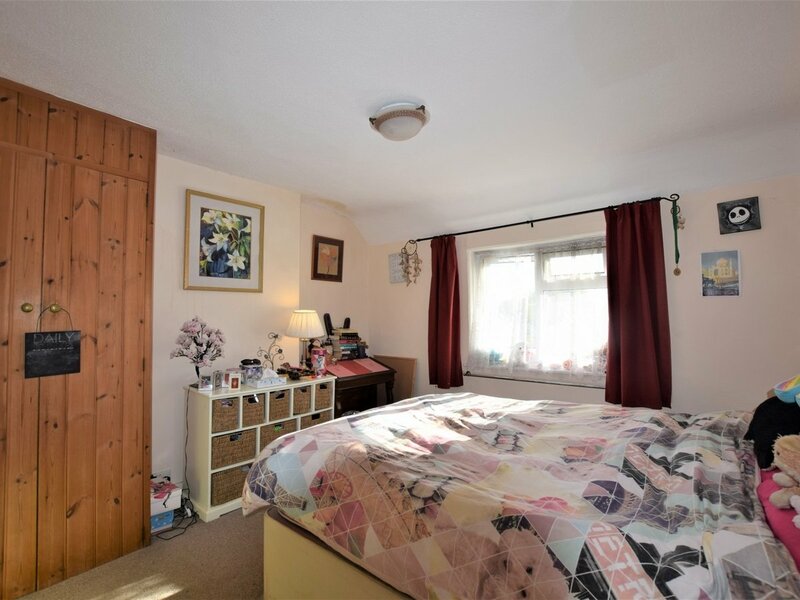 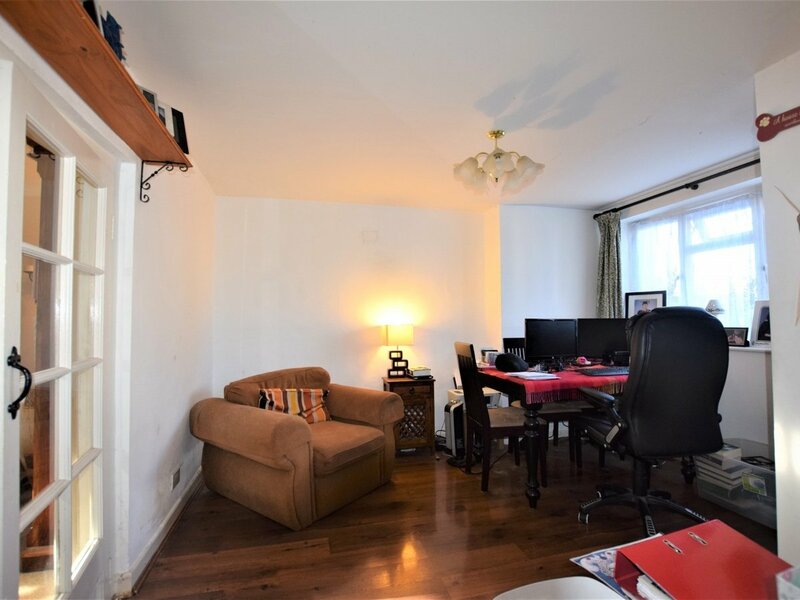 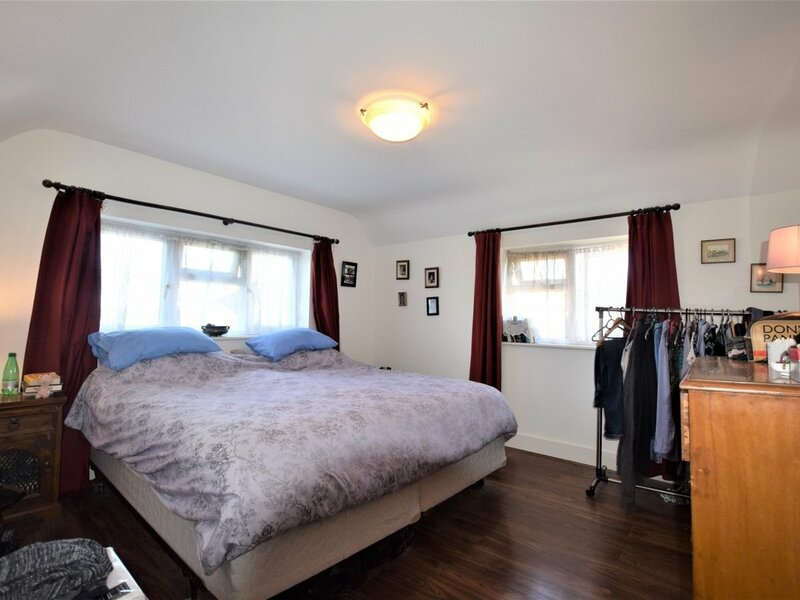 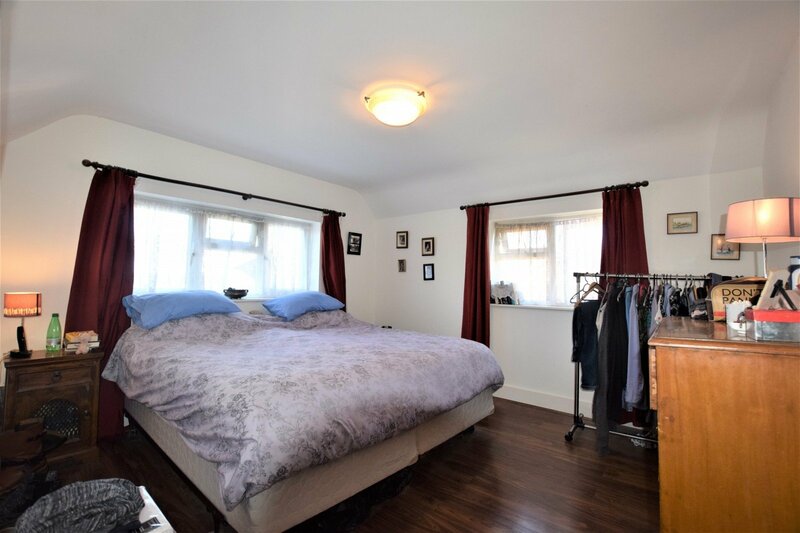 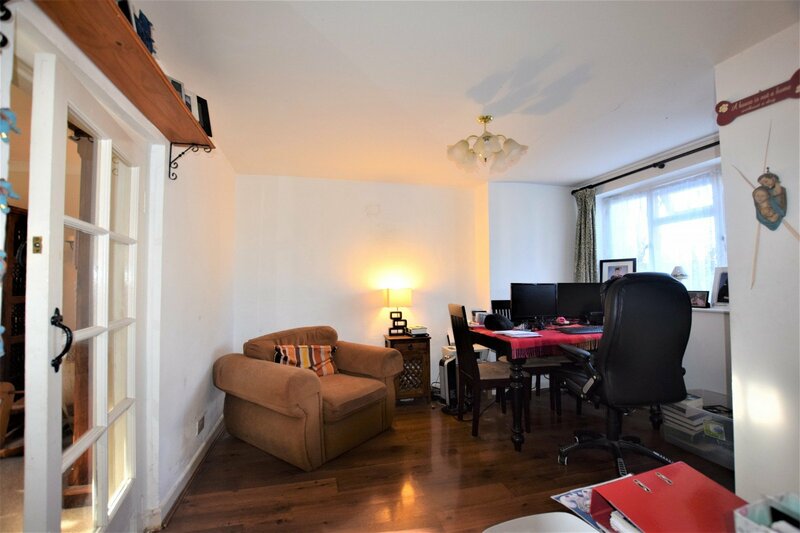 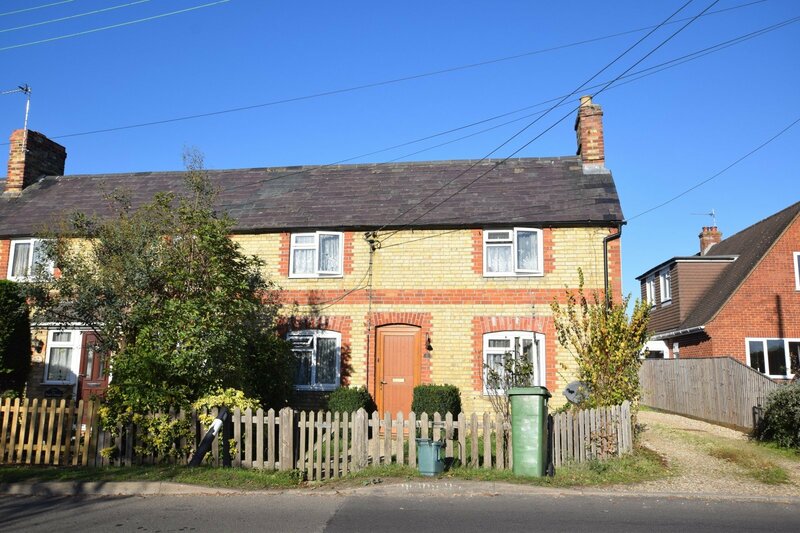 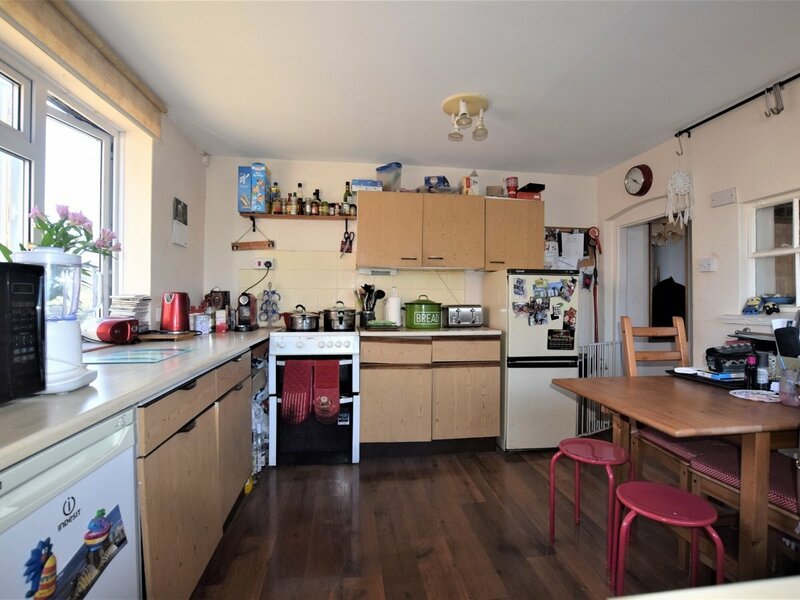 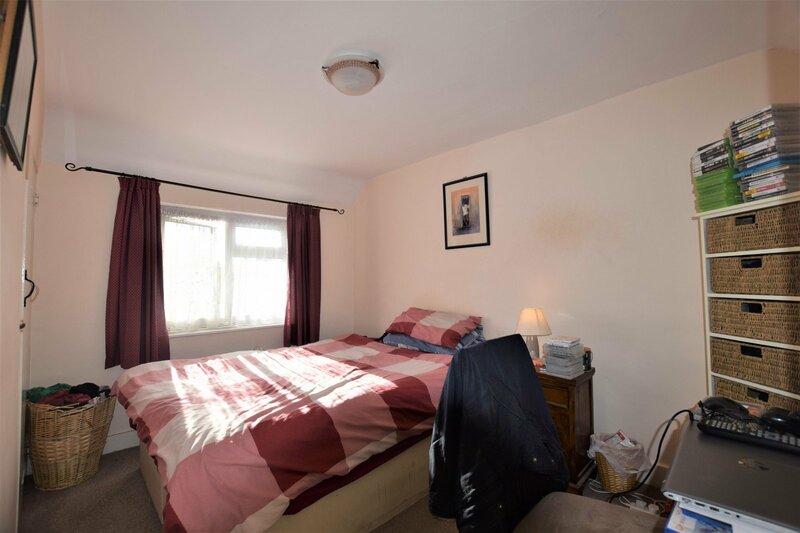 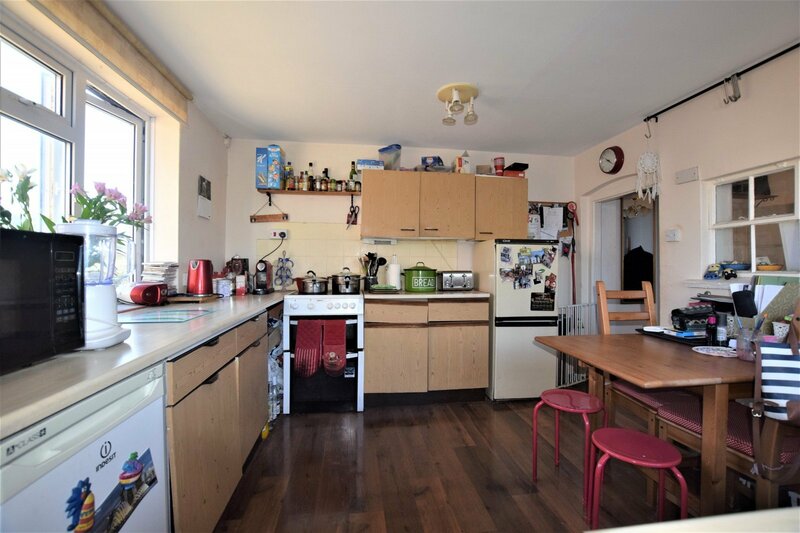 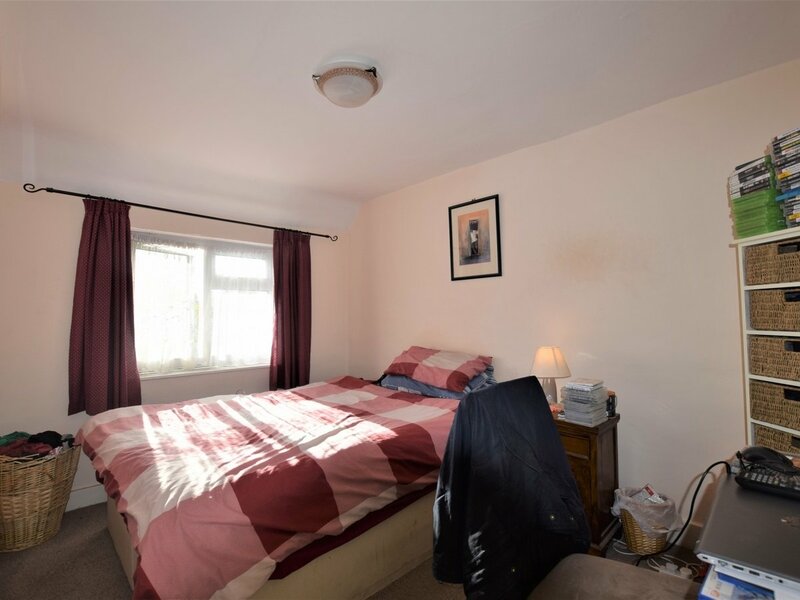 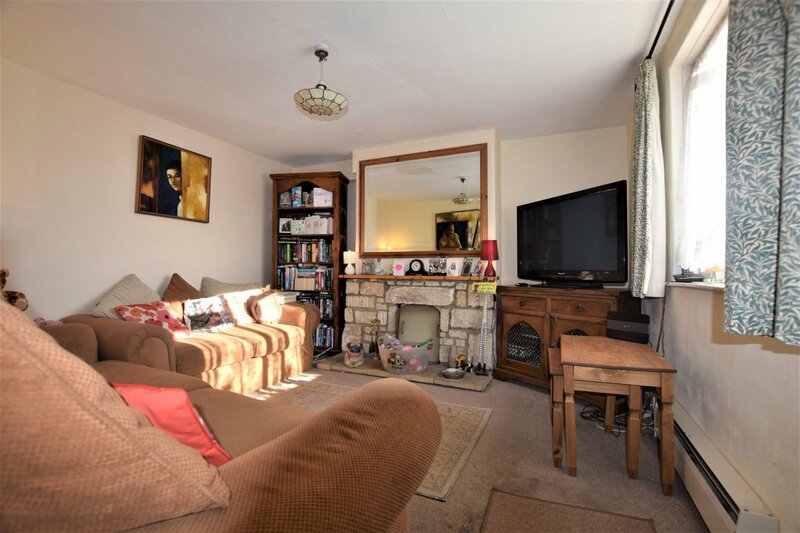 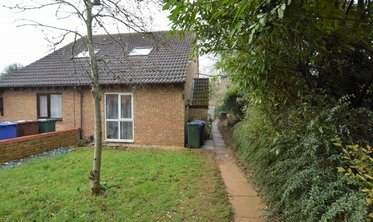 A characteristic property located in a village location compromising of two reception rooms one with a fire place, a dining room, Good sized kitchen, three double bedrooms and one single bedroom, one family bathroom and a downstairs cloakroom. The property also boasts parking and a garage. 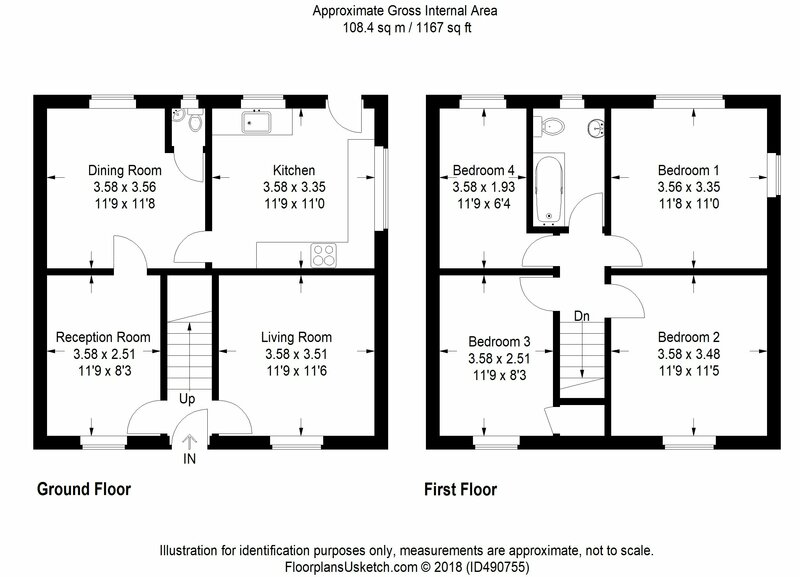 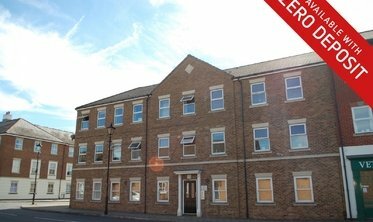 Please note this property is only available on a short term basis.